Transformation sounds like something you might be resistant too – why change a good thing? 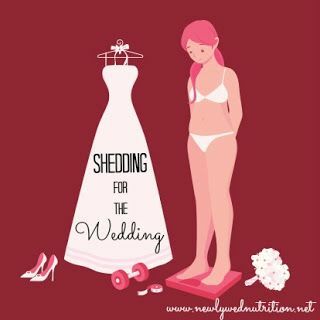 But most brides have at least a few things they’d like to change (mostly on their bodies) before the big day. Your wedding day will probably be the most photographed day of your life. That is, unless you’re Heidi Klum. 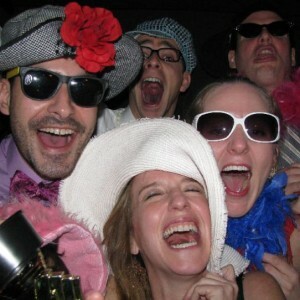 We’re not all supermodels, but you can sure look and feel like one on your big day! Plus, the camera adds 10 lbs…so why not make the playing course fair? With so many camera bulbs flashing in your direction, it’s important to feel and look your best. You don’t want to have to worry about “sucking it in” or if you have two chins. Or worse…the dreaded back fat. Knowing that all eyes are on you can add extra motivation to get into shape. 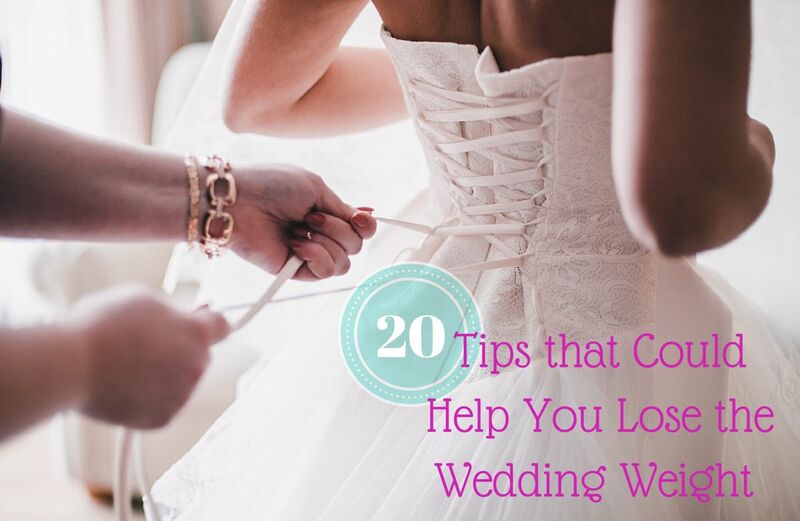 You’ve got the groom, the venue, the meal, the bridesmaids…now you need to focus on YOU! 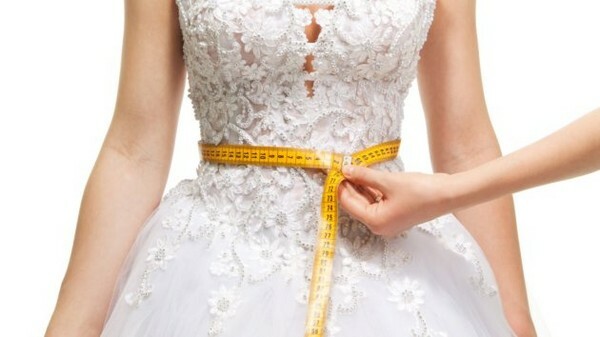 Most brides on average want to lose between 10-15 lbs to fit into their “princess perfect”dress. 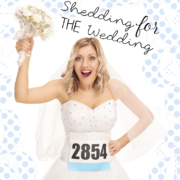 According to fitness experts, bride-to-be’s are some of the most driven exercise addicts. And while you’re at it, it might turn into a healthier way of life for you in the long run. Twelve weeks is the ideal amount of time to see real transformation in your body utilizing both diet and exercise. However, it is not recommended for anything less than six weeks for you to start a major diet. Losing weight too fast is a no-no. It is extremely unhealthy and puts a lot of strain on your organs. Also, consider your dress fittings while losing weight. 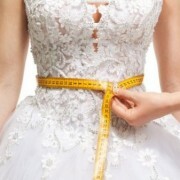 Typically, dress fittings happen over a few weeks time and or a week or two before the wedding for a final fitting. 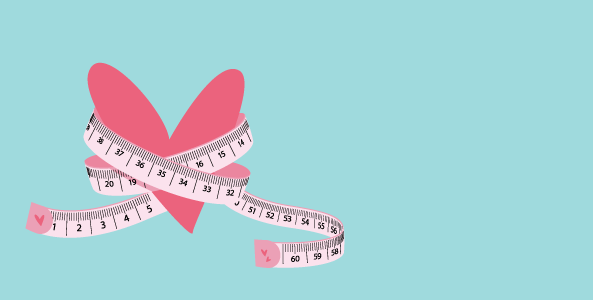 You don’t want to lose weight between that time period because your outfit might not fit as well as you would like. There is a difference between looking healthy and looking like a skeleton. Transformation of any kind takes time, dedication and knowledge. 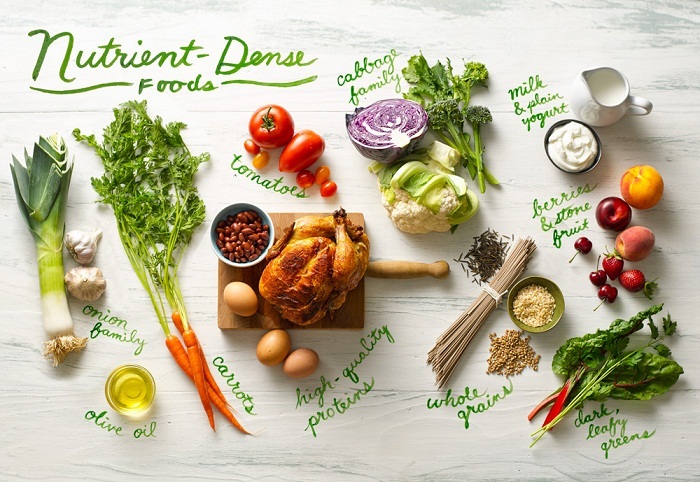 We will help educate you on meal plans, exercise regimes and training tips! 1. 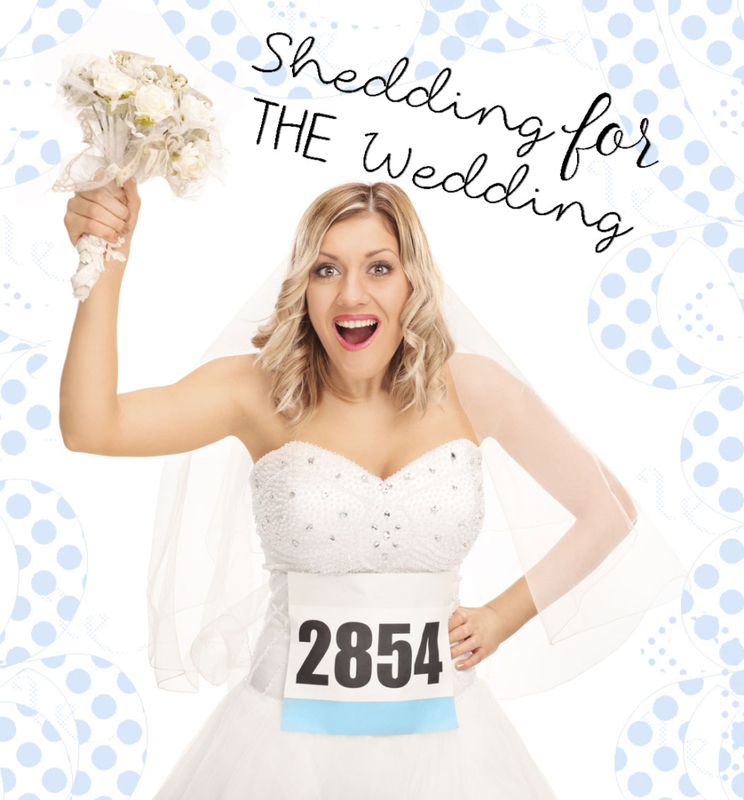 Ignoring the Budget: As difficult and often annoying as it is to plan (and stick to) the wedding budget, it’s absolutely imperative. When you and your spouse start your new life as husband and wife, you don’t want to be buried under mounds of debt. There are a vast number of online resources, smart phone apps, and books/magazines that will help you compile a reasonable and specific budget. 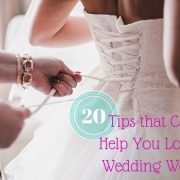 Take advantage of these resources to ensure that you can have the wedding of your dreams and still afford to eat afterwards. 4. Forgetting To Book Hotel Rooms: If you have a large number of out-of-town guests joining you for the wedding, you need to reserve a block of hotel rooms in advance. 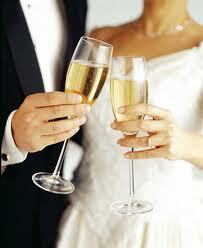 It’s most convenient to have all wedding guests staying at 1-2 hotels, near the wedding site, for transportation. Although it can be challenging to estimate the number of guests that will be traveling in for the wedding, it’s imperative that you book the hotel rooms well in advance. Most hotels will give you a special rate for your guests and will allow you to cancel rooms within a few days/weeks of the ceremony. Be sure to include hotel information in the wedding invitation or save-the-date mailing. 5. Screwing Up The Marriage License: Every state and county has different laws and rules about marriage licenses so do your research ahead of time to ensure that your wedding will be legal. For example, in Illinois there is a mandatory 24-hour waiting period and marriage licenses are only good for 60 days from the date they’re issued. So make sure you plan to apply for your marriage license more than one day, but less than 61 days before your nuptials.